LED indoor reflectors from MEBULBS™ are the best option for whenever you need a soft, wide flood of light that is bright and efficient. BR lighting is commonly used in household fixtures for countertops or recessed ambient lighting, but it’s also very effective for office hallways, stage lighting, hotel lobbies and restaurants. 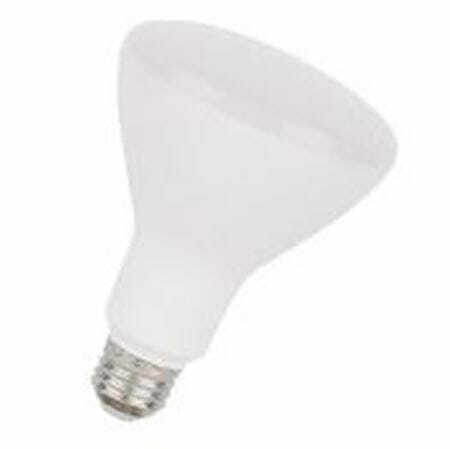 Yet most of the standard LED BR light bulbs you find at a box store are based on older technology and designs. While sometimes adequate for residential use, these dimmer and less-efficient lights are inadequate for modern commercial and industrial applications. But even that is better than most incandescent BR lamps you’ll find! Our lighting engineers have been pioneers in design and efficiency since 1974, and each BR LED light we sell is manufactured in the best facilities using the best components to benefit our customers. By combining our Xtrabrite LEDs with LEP™ technology, our manufacturers have developed industrial quality indoor BR reflector lamps that eliminate dim yellow light in favor of a whiter, brighter glow. 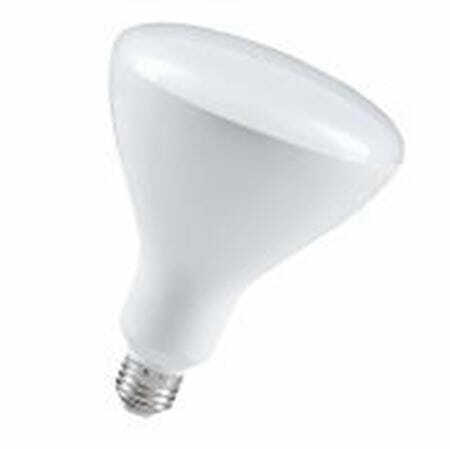 These lights are over 80 percent more efficient than incandescent and give off almost no heat. The energy and utility savings will pay for itself in as little as one year – and our LED indoor reflectors are guaranteed for up to 10 years of use! Furthermore, our modern BR lighting doesn’t come with the hazards of older bulbs. They are mercury-free, emit no UV or infrared light and are designed to reduce eyestrain and glare. 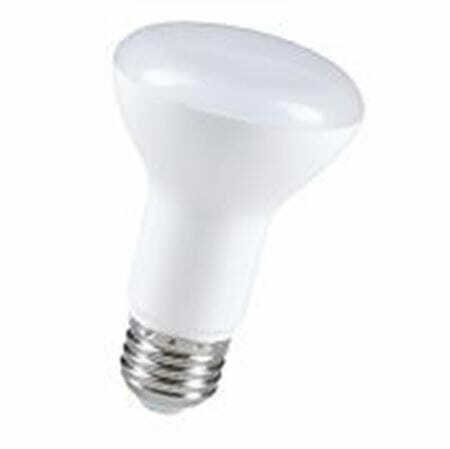 We have BR20, BR30 and BR40 light bulbs that directly replace your current lighting with no retrofits required. Multiple color temperatures mean you can enjoy the warm glow of classic residential lighting or have white light for true color representation. Our expert team of representatives is available by phone or email to make sure you get high-quality BR reflector bulbs at the right price for your budget. If you need a more direct flood beam, check out our LED PAR lighting for indoor or outdoor use.